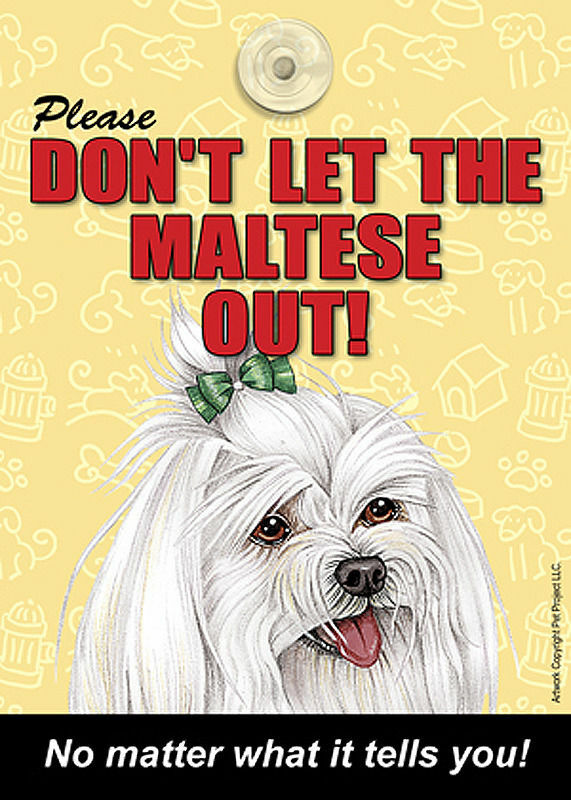 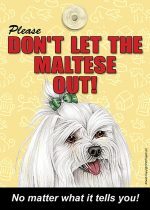 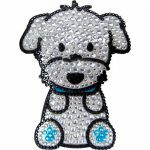 Brighten your home, car, electronics, or any other appliances with these sparkly jeweled Maltese rhinestone dog breed stickers. 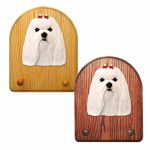 They are made of high quality materials that are sure to last and are perfect for decorating your ipod, iphone, laptop, net book, car window, or even your locker! 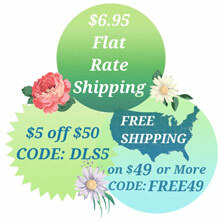 All you have to do is peel off the protective cover on the back then stick the sticker on whatever you’d like. 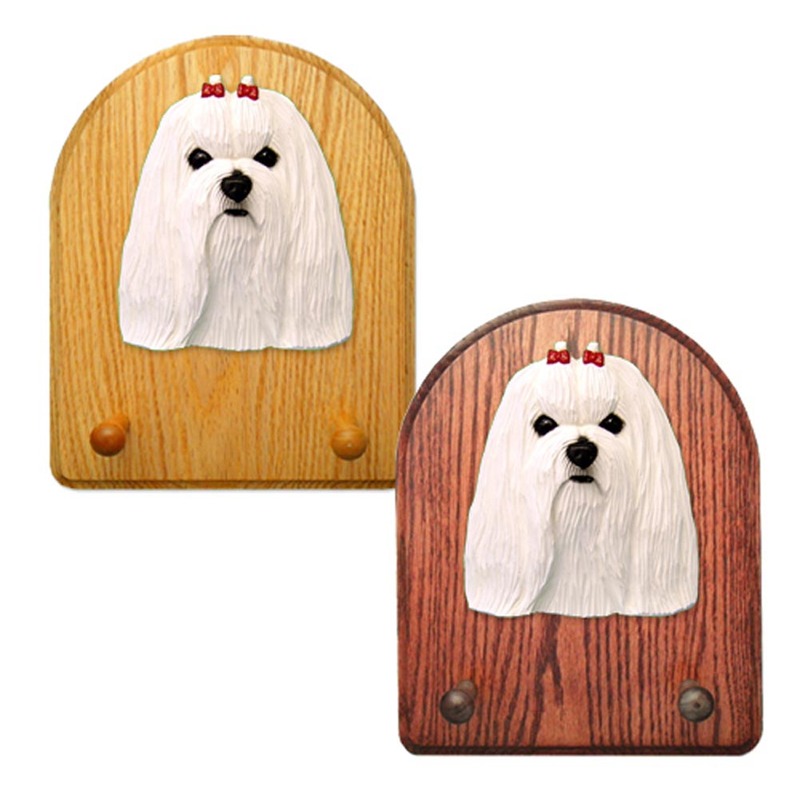 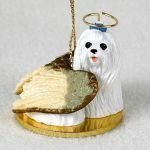 These make for a great inexpensive dog gift as well for any dog lover occasion. 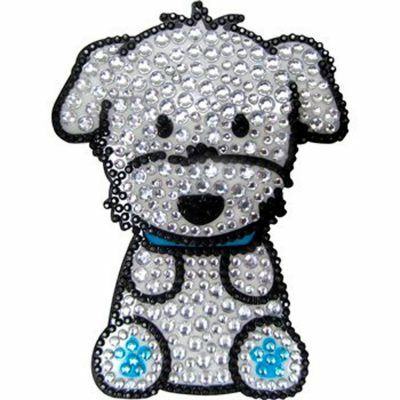 Display your affection for your breed with these cute sparkly rhinestone stickers!